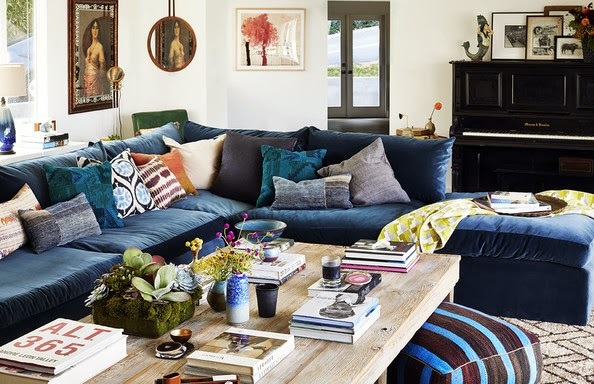 Rachel Bilson and Hayden Christensen recently remodeled a contemporary ranch-style abode in the hills of L.A. Their LA home is the result of what happens when a midcentury-leaning minimalist meets a girl with more bohemian tastes. 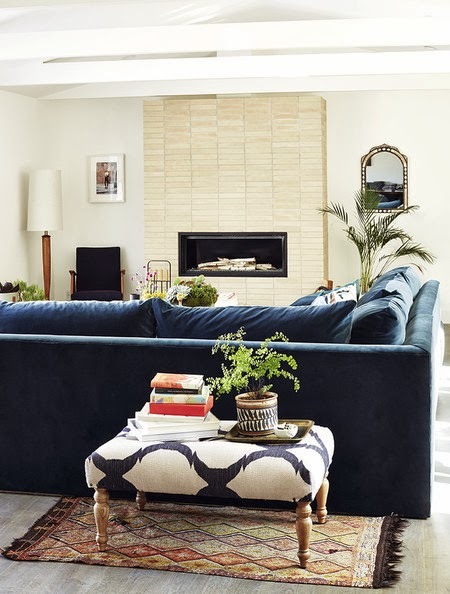 Interior designer Kishani Perera managed to incorporate two distinct style preferences and create a warm, relaxing retreat reflecting both of her clients' personalities. 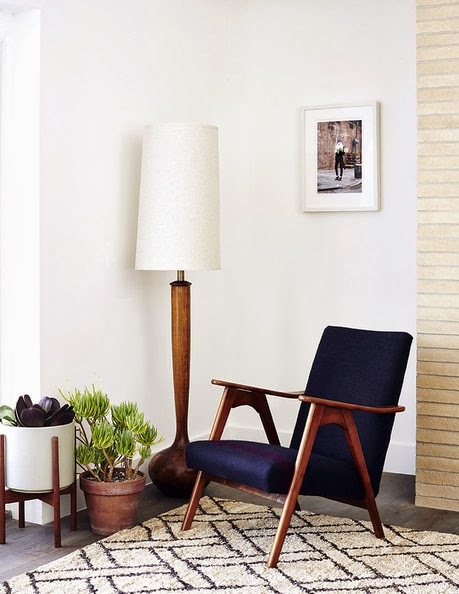 The home is a collaboration between Rachel and interior designer Kishani Perera and is a seamless blend of Mid Century modern, Rustic and bohemian elements. 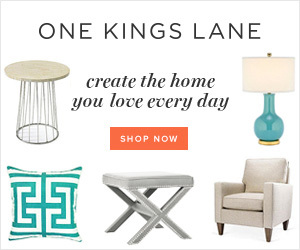 All of the spaces are comfortable and feel collected and eclectic. See the whole article and more photos on Lonny.